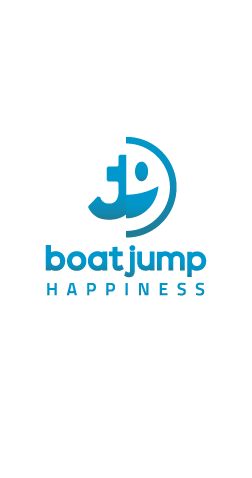 Do you know about our happiness service? Totally free management service for customers who rent with us. Don't worry about having to call each port you want to moor at. We'll recommend and manage your reservation in all ports, worldwide. Not sure where to dine? Don't worry about booking tables. We'll recommend and reserve on your behalf – we think of all your needs. Enough of worrying about flight and travel logistics. Holidays are made to relax and unwind! Give us a date and a time and leave the rest in our hands. Coves, beaches, natural parks, bays, islets; you name it, we know it. We'll guide you on the best places to visit and help to create a specialised itinerary, just for you. Fancy a little sport during your holidays? Jet-Skiing, scuba diving, surfing, banana-boating? Whatever your preferences, we'll ensure you have everything you need. 'We forgot milk!' There's nothing worse than forgetting provisioning. So don't worry, let us handle this. More efficient, simpler and stress-free.